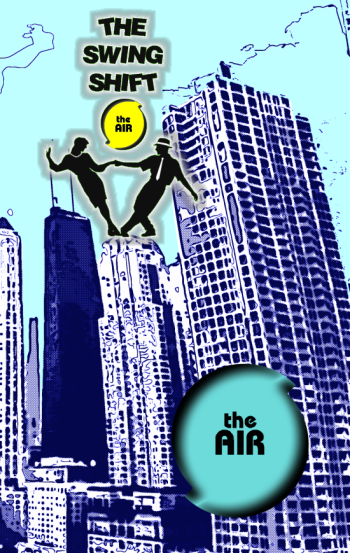 Next week our companion internet radio station, The AIR, will pre-empt all its regular programming so that we can present marathons and mini-marathons all week long to allow new listeners to sample all of our specialty music programming. 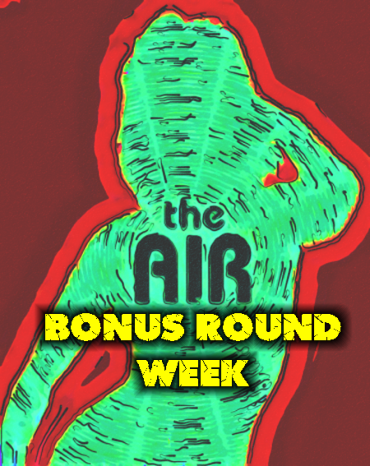 We are calling these “Bonus Rounds” and it will give our new listeners a way to get up to speed on our regular weekday afternoon music shows. Listenership at The AIR has been growing rapidly, and next week we will be gaining some additional exposure in Europe, so the time was right to showcase our wares in a more binge-worthy manner. This will also allow your PopCulteer to take some time off to finish his anniversary trip that he and his wife began a few weeks ago. If you can stretch our your anniversary celebration for a full month, why not do it? Last year we had a “Fall Preview Week” and this year we found a new programming stunt to welcome the new season. Each morning next week PopCult will tell you what you can tune in to hear on The AIR that day. Right now we are going to give you a head start and announce that Monday will present a marathon of The Swing Shift, and for that show, which has our largest world-wide audience, we will bring you 36 episodes, beginning Sunday at Midnight, and finishing up Tuesday morning at 7 AM. The Swing Shift presents the best Swing Music from the last hundred years, all cobbled together in a weekly one-hour package. On The Swing Shift listeners might hear classics from the Big Band era mixed in with music from the 1970s revivalism, 1990s Retro Swing, Electro Swing from Europe and brand-new music by today’s Swing Standard-bearers. The show has proven so popular that we also run overnight marathons of The Swing Shift on Sundays and Thursdays at Midnight. So combining the regular Sunday night run with the Monday Marathon gives us a big start to the week. With that, we will wrap up this week’s PopCulteer, and remind you that you can check back every day for fresh content and all our regular features, and if the opportunity arises, some posts from the road next week. And don’t forget that ShockaCon kicks off Friday!